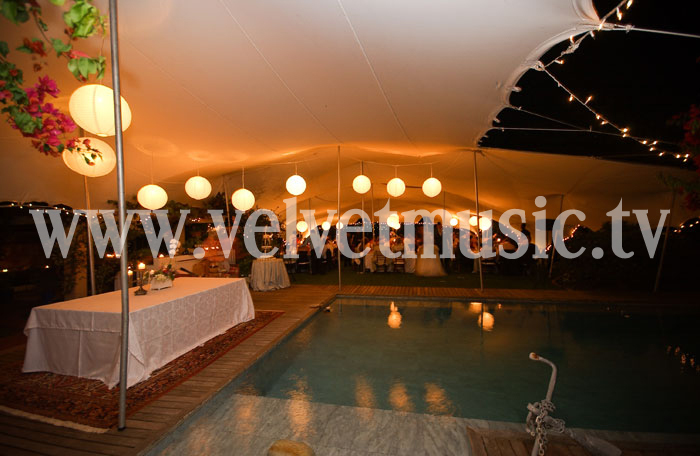 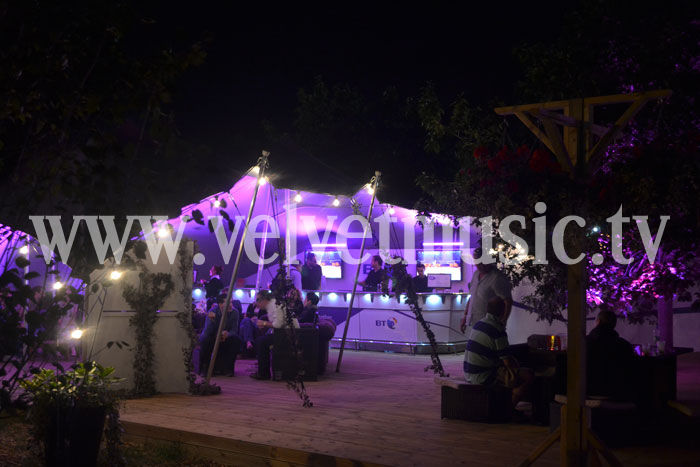 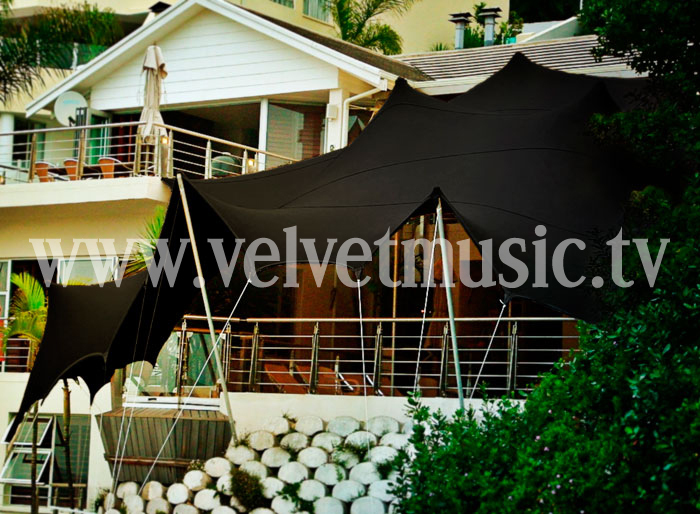 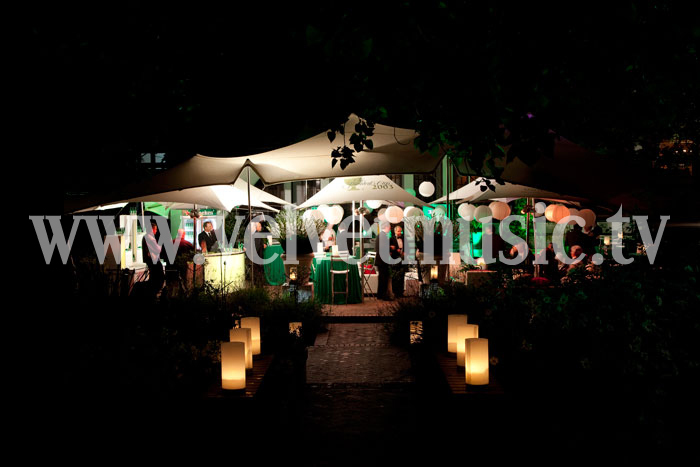 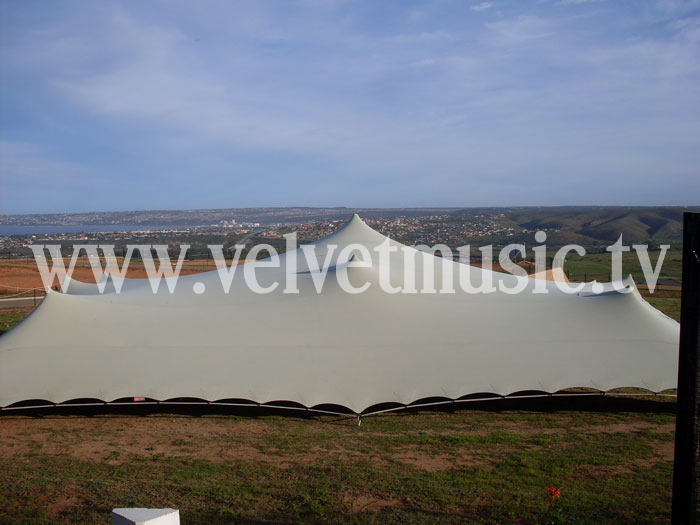 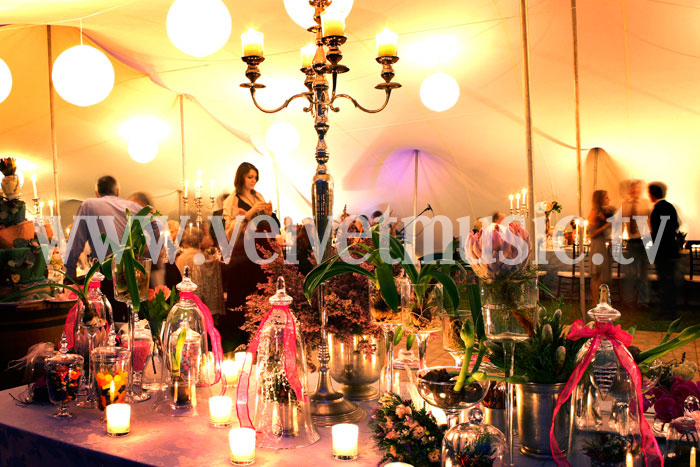 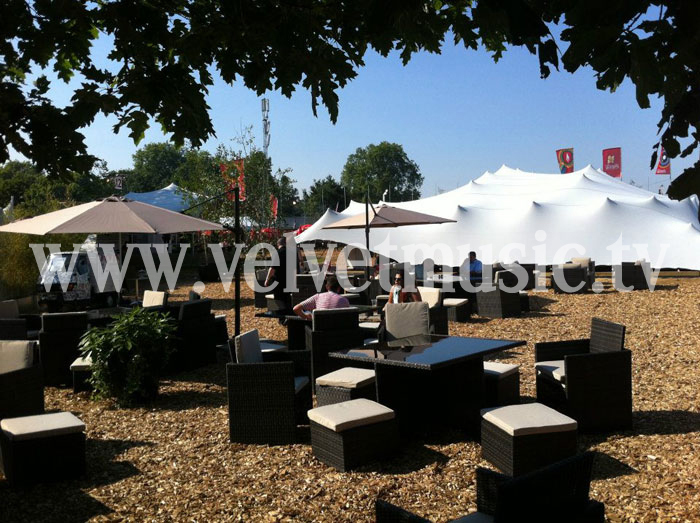 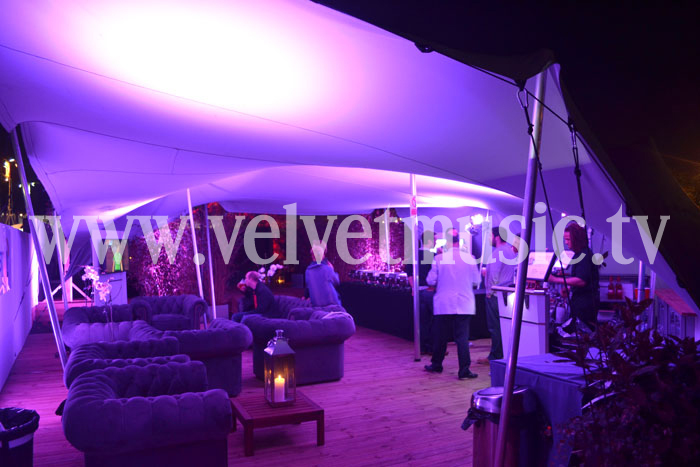 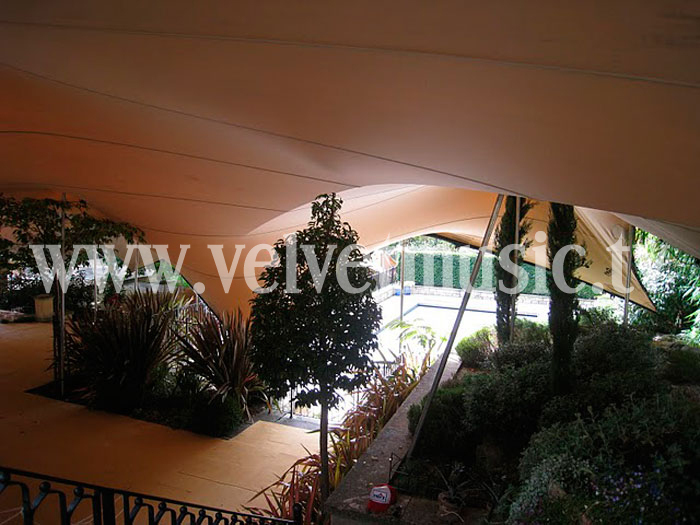 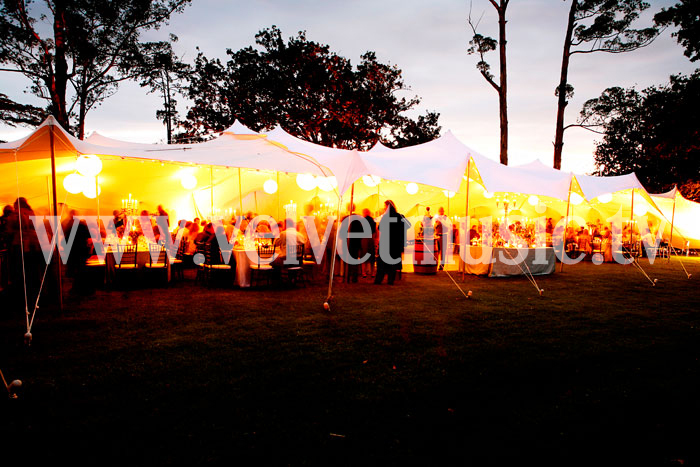 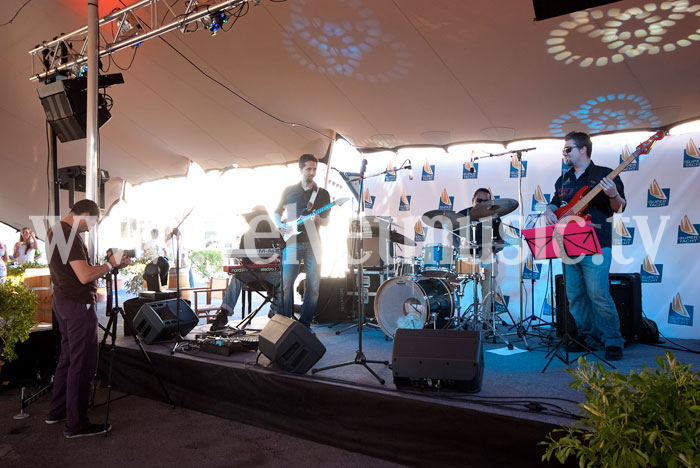 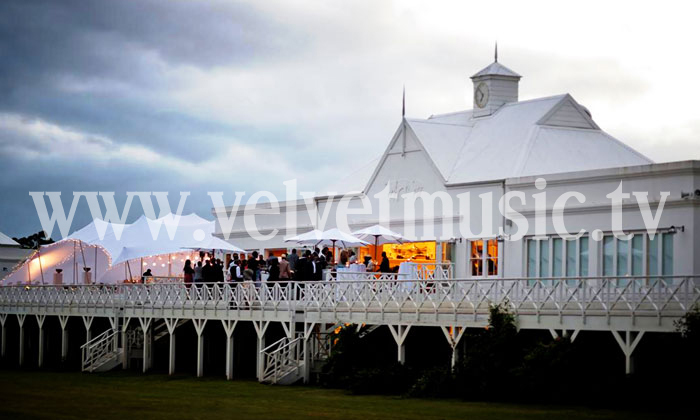 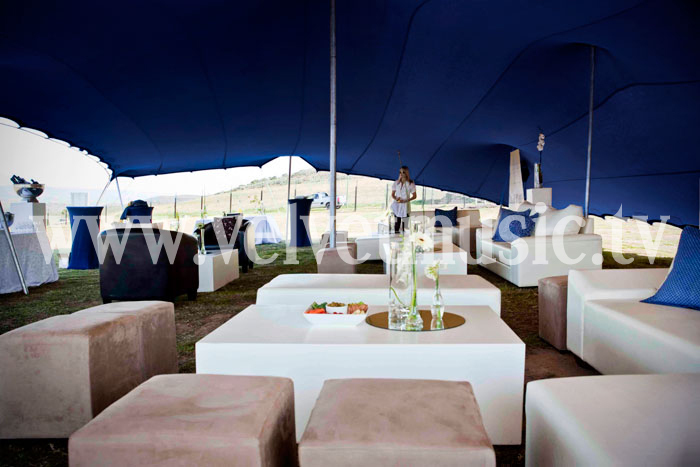 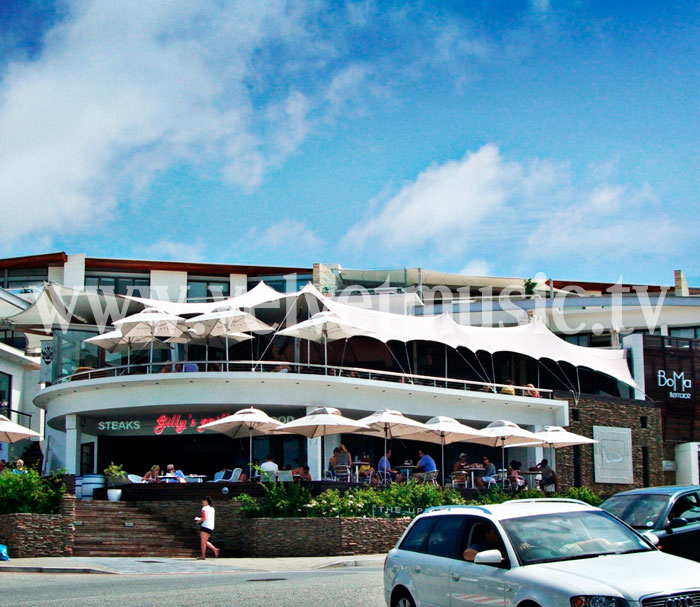 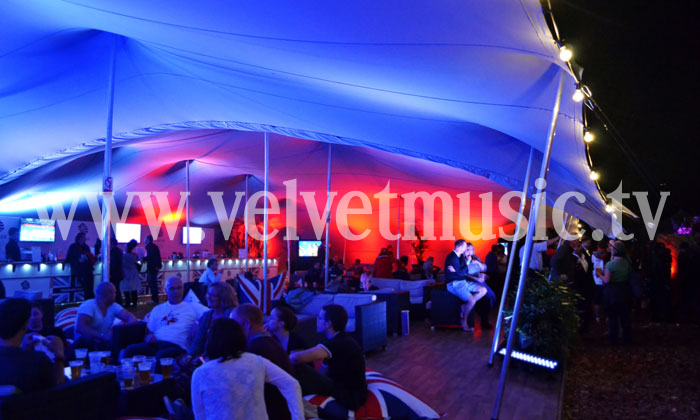 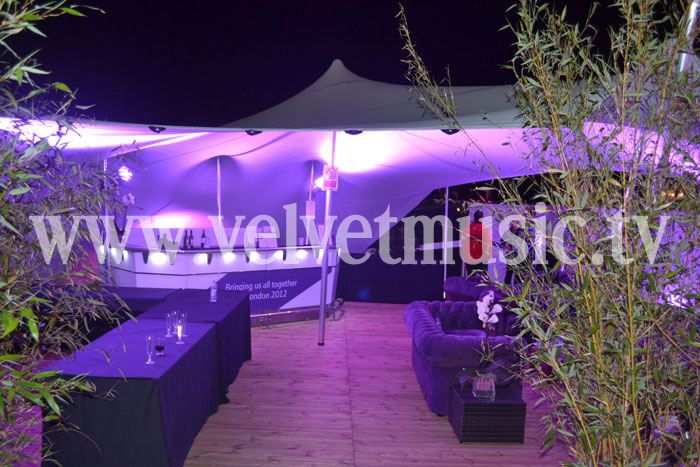 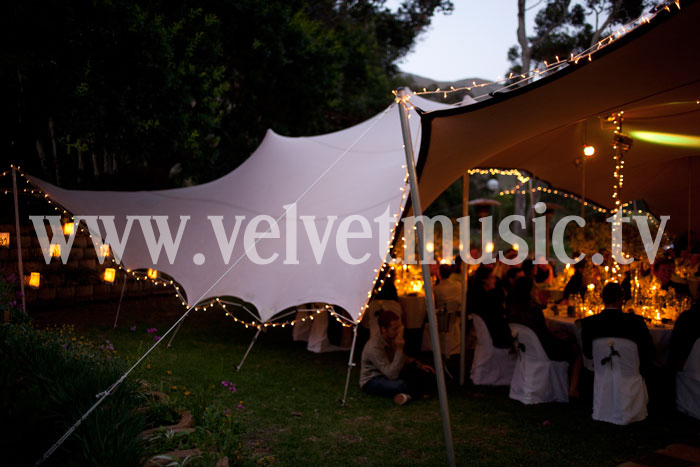 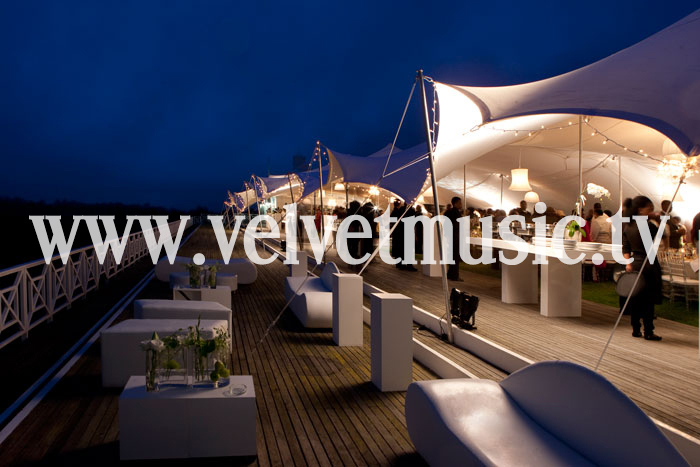 The soft, flowing shapes of our stretch tents (sometimes known as modern Bedouin tents or stretch marquees) greet your guests with immediate visual impact as they arrive - and provide a comfortable, welcoming, sophisticated environment for any event. 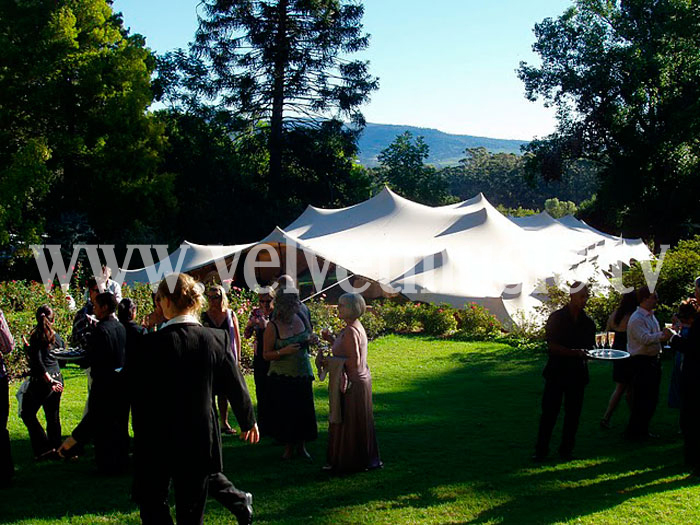 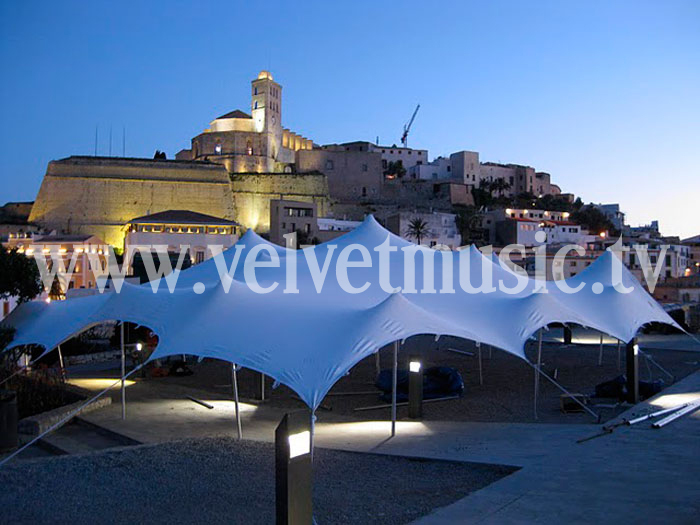 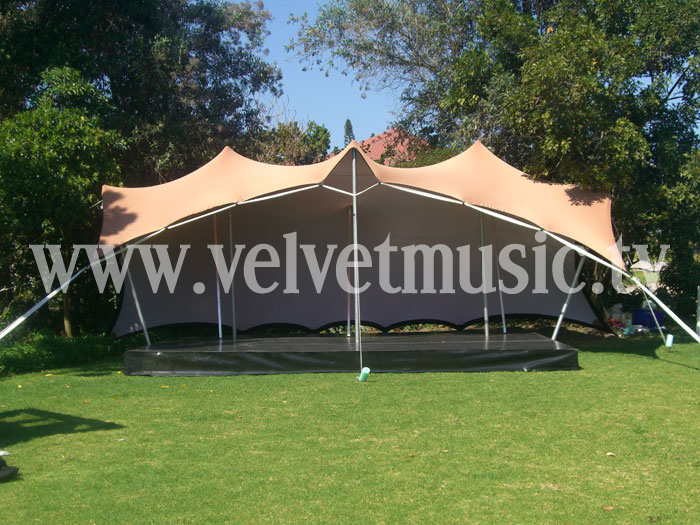 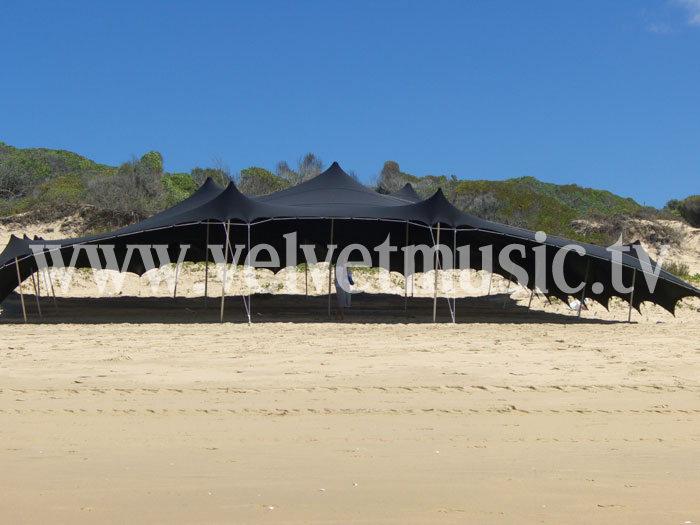 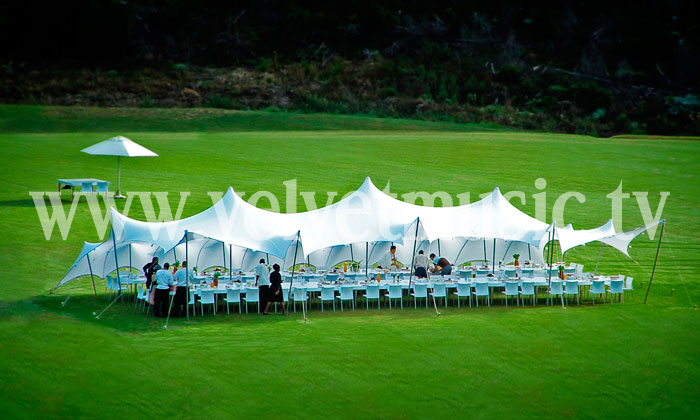 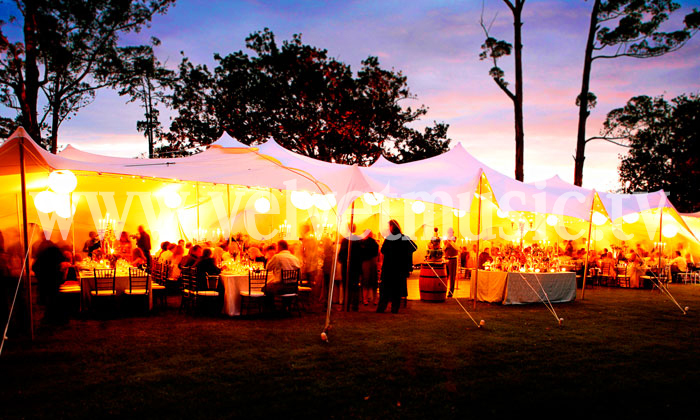 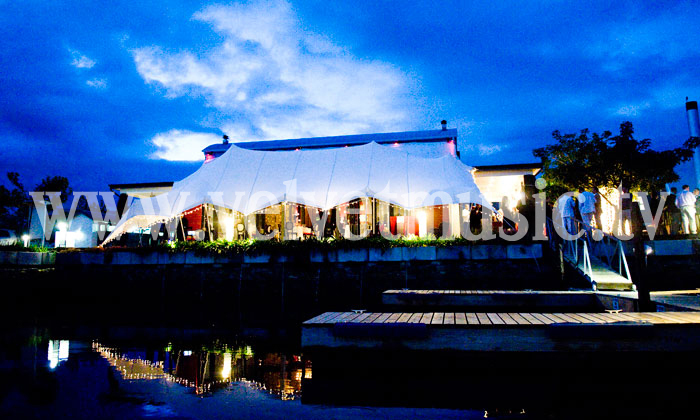 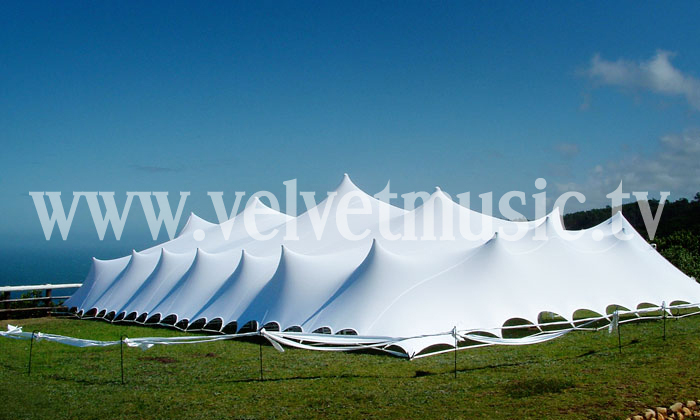 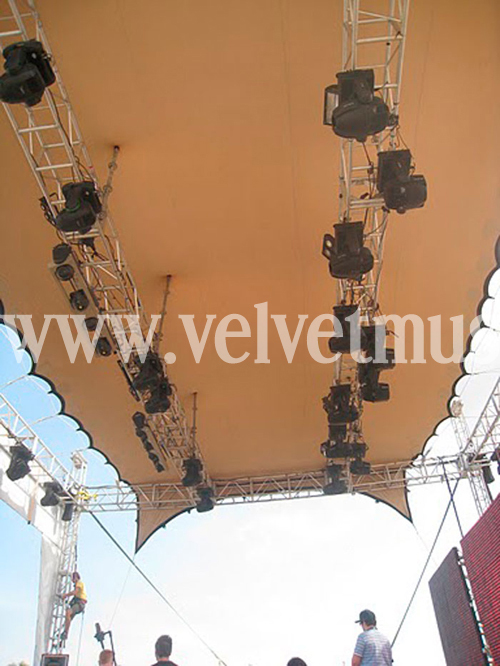 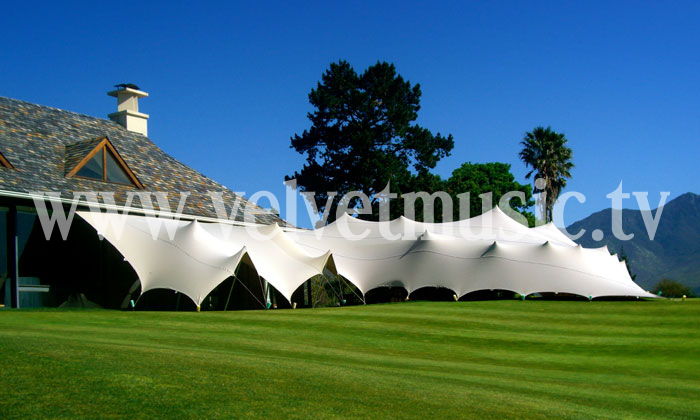 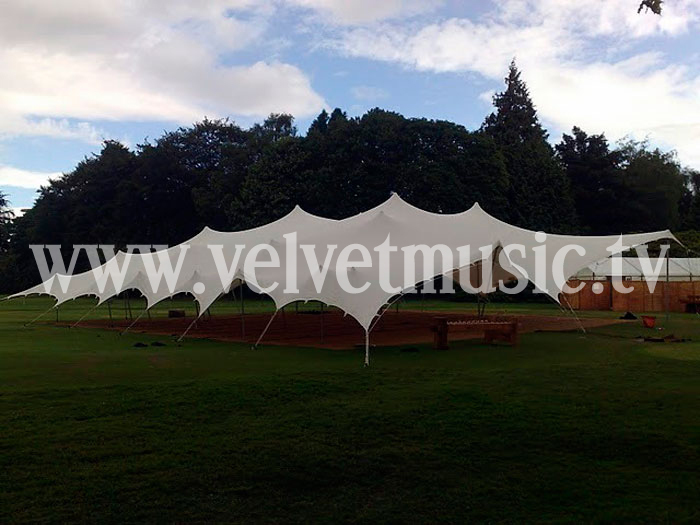 Unlike regular canvas tents or a standard wedding marquee, our stretch tents can adapt to a multitude of spaces and brings a sense of freedom with open sides and ultra-flexible configurations. 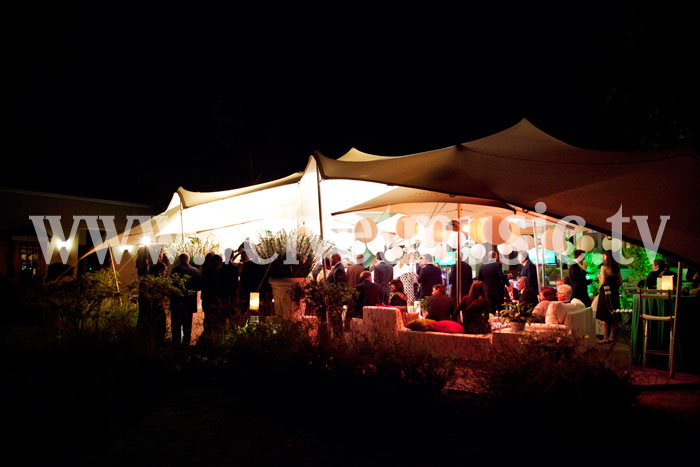 As a result, we can provide a structure uniquely adapted to the setting - we like to say that we bring the venue to you - whether that’s the grounds of a boutique hotel, the gardens of a luxury villa, a stunning beachside location or a public space in Mallorca.